Mollo Animal Park is 10 hectare natural park set in beautiful countryside in the Camprodon valley, not far from the Costa Brava. 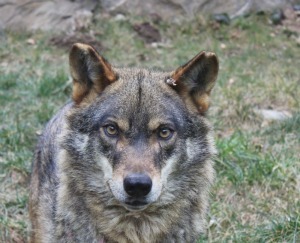 Here you can find all the animals of the Pyrenees and can learn all about them. 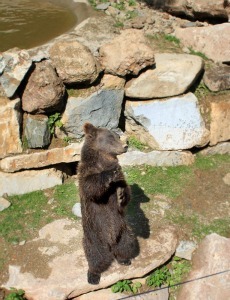 There are brown bears, wolves, marmots, chamois, deer, mountain goats, birds of prey and more. You can even meet the lovely Catalan donkey (you might be familiar with it from Catalunya car stickers!). You can watch the animals in their natural habitat and there are park guides on hand to answer any questions, as well as give guided tours. 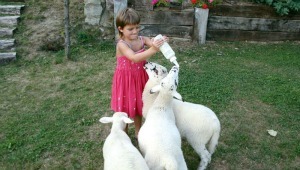 Little children will particularly appreciate the farm, where they can go on a pony ride and stroke and feed ducks, chickens, rabbits, goats, lambs, dogs and cats. The natural park is a really lovely place to walk around and to laze on the grass enjoying a picnic. 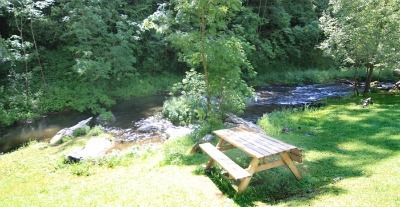 The river running through the park is particularly lovely (a nice place to dip your feet on a hot day). 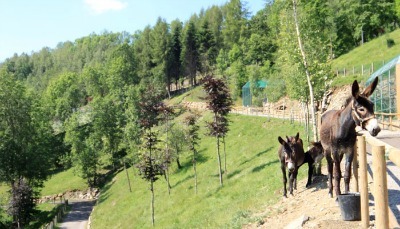 Mollo Parc's aim is to promote interest in the need for protection and safeguarding of the wild animals that live in the Pyrenees and their habitats. Environmental education workshops are run for schools, and there are plenty of guides at the park that are really informed and can tell you all about the fauna and flora. Mollo Park is very near the french border, about 40km north west of Girona. The natural park is open all year, but for up to date information on opening times and prices please visit their website (you can also find a map showing you exactly where the park is).